We had gorgeous spring days almost all week and then this happened yesterday. Even weirder than the March snow we got. What's the weather like where you are? 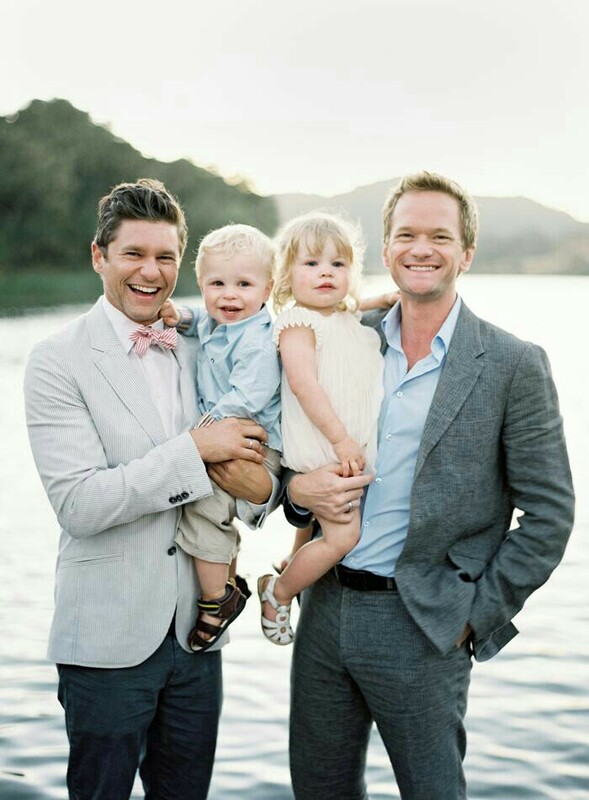 I can't get over this gorgeous photo of Neil Patrick Harris and his family. 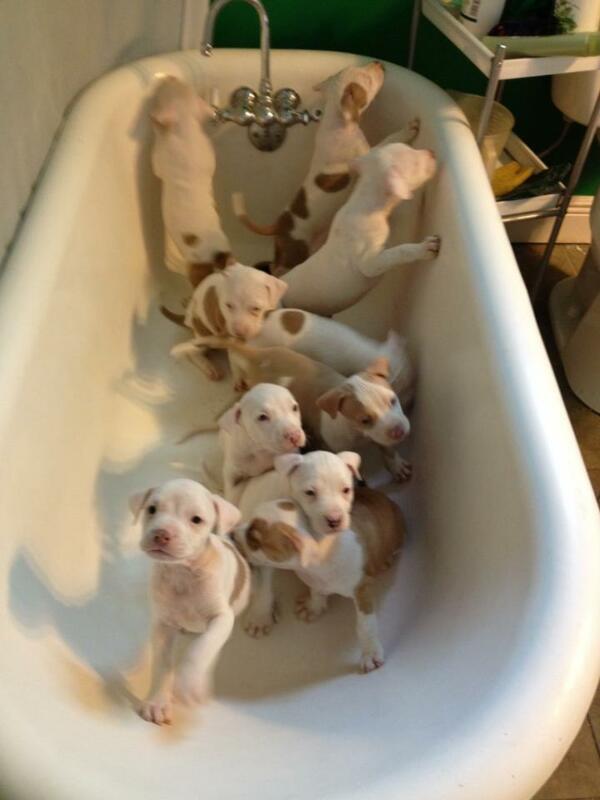 A bathtub full of puppies! What more could anyone want? Use the code FRECKLED at checkout for 30% off your order at the Case Study Shop! I took a look at Joules' dresses online and now I need everything. The Equals Record is one of my favorite places to hang out online, and I loved this collection of pieces on Marriage Equality. I'm so excited to read about Danielle's experience after changing her diet. I had this dead succulent in a windowsill and it sprouted a new, healthy one, but now I'm in a panic over how to care for it. I think this article makes sense, but I'm not sure. Anyone have any tips? I'm horrible with plants. I got stopped by Roanoke Times Style Street blogger David Verde and was in the paper, which was kind of fun. You can read the online version here. Loved this awesome response to a truly ridiculous piece from a bitter high schooler. Rob and I have two weeks before we get to spend time together again, so the weekend isn't that exciting for me, but I have plenty to do for the next few days. After travelling so much over the past month or so, I'm really looking forward to a few days of relaxing and recharging. What are your plans for the weekend?